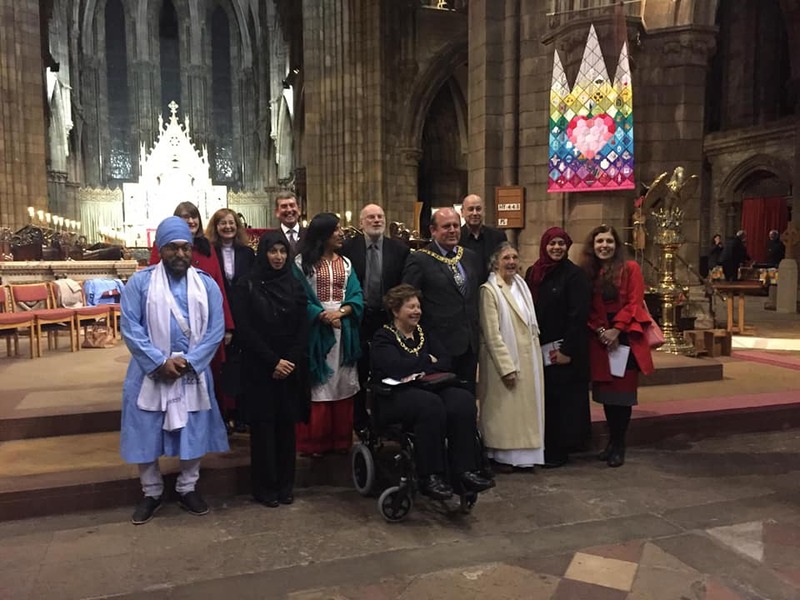 At the Edinburgh Interfaith Association’s Annual Peace Service, commemorating ‘International Day of Peace’. 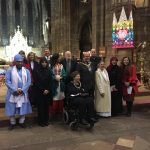 Our vice-chair contributed along with leaders of Edinburgh’s faith communities. 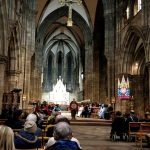 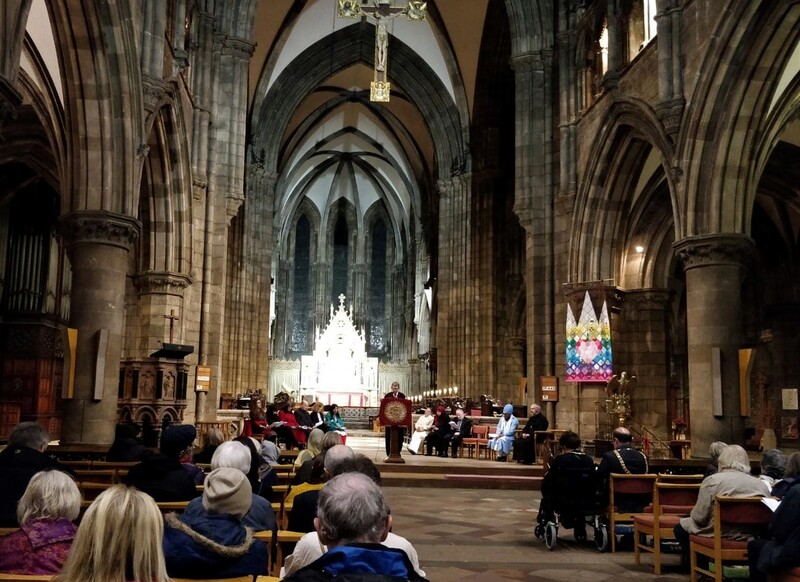 This year’s Peace Service was hosted by St Mary’s Episcopal Cathedral in Edinburgh.